The heart of Europe is waiting to be discovered! Travel to the capital of the Czech Republic to study, to work, or for a trip. 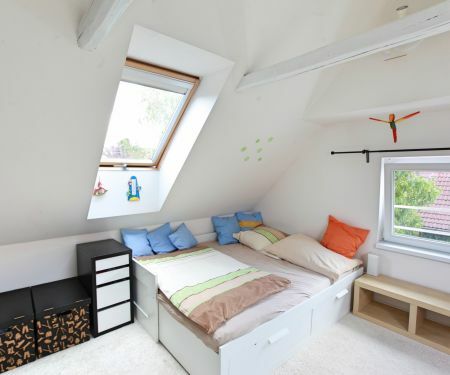 Get a rental apartment in Prague 14 on Flatio and make sure that you’ll be in a comfy and homely environment. The Flatio map will help you orientate yourself towards currently vacant rental apartments in Prague 14. Are you traveling to Prague for a few weeks or months because of school, work, or for a trip? 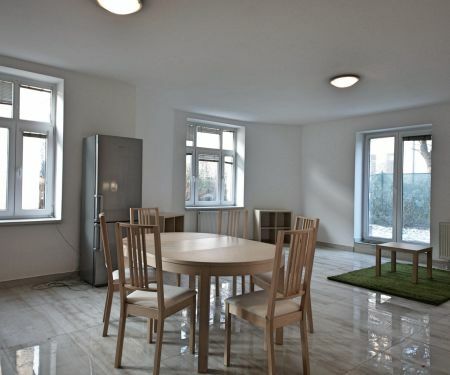 Look at the newest rental apartments on Flatio and choose the one you like. This will be made easier for you thanks to the virtual tours which will help you see all the nooks and crannies of the offered apartment at your own pace. 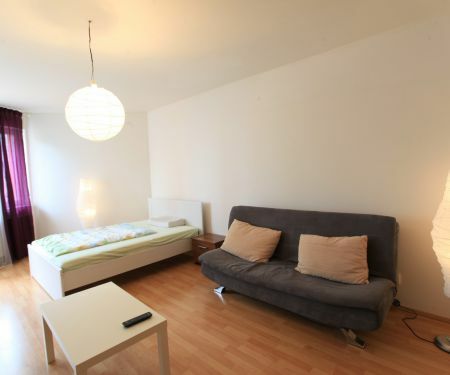 Thanks to Flatio, renting an apartment in Prague 14 is easy and cost effective – you don’t pay any deposits or steep commissions. Don’t waste your money when you’re going to visit the capital of the Czech Republic for 2 weeks, a month or a whole year. Going to a foreign country, you no longer have to live through the stereotype of paying for overpriced hotels or boarding houses. On Flatio, you can get the ideal rental apartment in Prague 14 without a deposit or senseless commissions for estate agencies. A rental apartment in Prague 14 without a deposit or steep commissions for an estate agent isn’t just a fairy tale. You will find fully furnished apartments on Flatio, which will suit all your needs, that you can rent for a few weeks or months and only pay 19€ for reservation and a service fee. That’s it! On Flatio, a deposit worth several months’ rent need not concern you. With us you don’t pay it at all! Thanks to that, you can save a lot of money which you can invest in exploring Prague, going to various events, or meeting new friends.